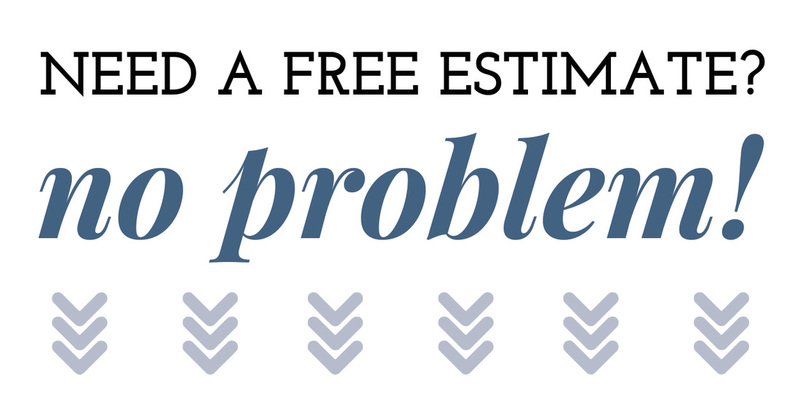 When you call us for a complementary on-site roof assessment and repair estimate, we will quickly respond and schedule at your convenience a time to inspect the roof. Once there we will listen to the problems your experiencing with your roof, and whether you desire repairs only or would like to consider other options. After evaluating all information gathered, we will quickly draw up a written proposal, and at your preference E-mail it or deliver it in person. We assumed potential clients will get several recommendations for service on their roofs. We want to stand out from the many with a very affordable plan to repair, replace, or build a new roof for your home, business, church, or office. No scare tactics! No Pressure! Just the facts!